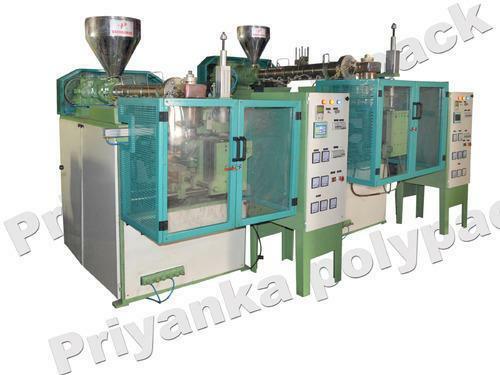 Accumulator Blow Moulding Machine Approx Price: Rs 8 Lakh / Pieces We are instrumental in offering our clients a high quality range of Accumulator Blow Moulding Machine. 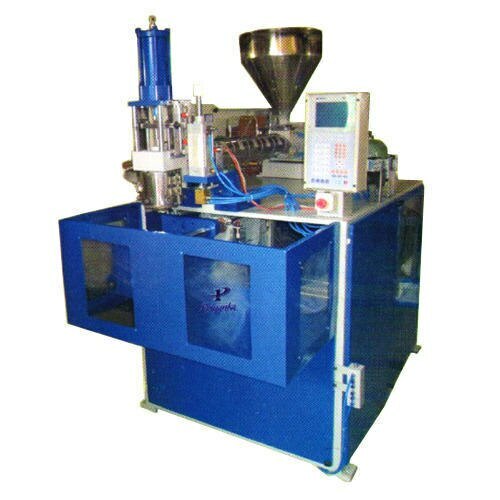 The offered machine is meticulously tested on various quality parameters and is widely used for making plastic products. 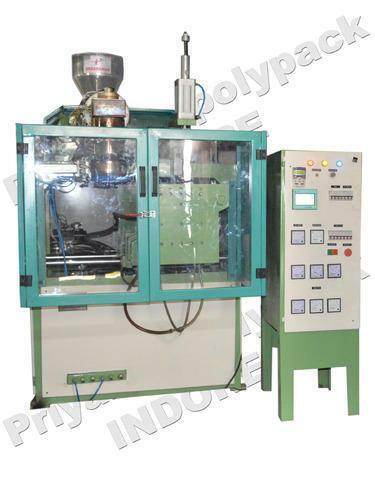 Provided machine is manufactured by utilizing optimum quality raw material and latest technology. In line with industry standard, we provide the entire range in various customized options and at affordable prices. Features: Precisely engineered Reliable operation High functionality Key Features: Advanced microprocessor Control panel Nitrate screw barrel Double hydraulic locking cylinder ensure better locking Parison programming for uniform wall thickness of part High quality CE certified industrial electric motors Technical Specifications: Technical Data	UNIT	MACHINE	2 Liter	5 Liter	10 Liter Extruder MM	SCREW DIAMETER	55 65	75 Kg/Hr. PLASTICIZING CAP. 25 - 30 40 - 42	50 - 55 Electrical	KW	HEATING LOAD	7.5	10	12 KW	EXTRUDER DRIVE	5	7.5	10 KW	Hydraulic Motor 3	5	5 KW	Connecting Load 13.5	22.5 27.5 Mould Sizes	VW	MOULD SIZE 250x35	300x425	350x475 MM	MINIMUM MOULD	150	150	200 MM	MOULD OPENING STROKE	200	250	300 Manufacturing and Supplier in : Mumbai, Delhi, Kolkata, Bengaluru, Hyderabad, Chennai, Pune, Ahmedabad, Rajkot, Surat, Vadodara, Vapi, Porbandar, Gandhidham, Gandhinagar, Jamnagar, Valsad, Bharuch, Bhuj, Kutch, Dahod, Palanpur, Mehsana, Kalol, Udaipur, Jodhpur, Jaisalmer, Jaipur, Solan, Jammu Kashmir, Karnataka, Himachal Pradesh, Nepal, Goa, Kerala. 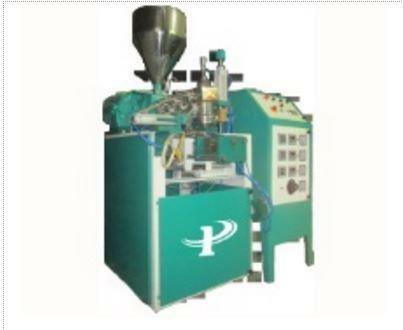 Hi, I am interested in "Accumulator Blow Moulding Machine" and need pricing regarding same. Please contact me.